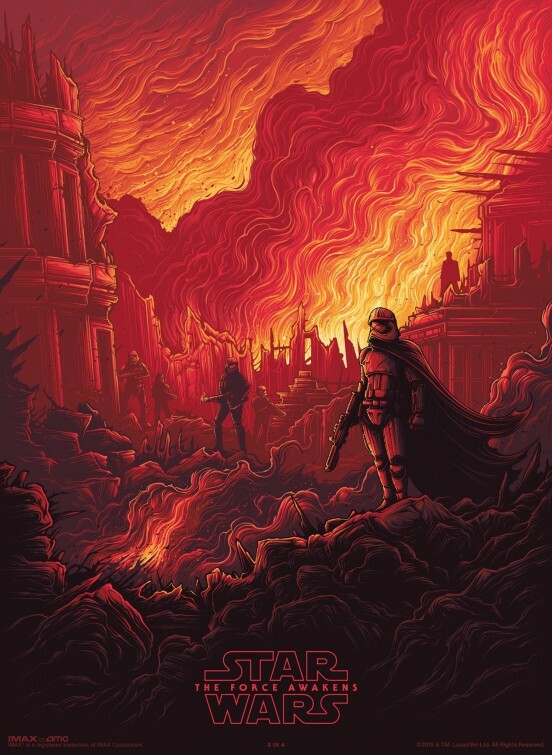 The final two posters given away at IMAX showings of Star Wars: The Force Awakens have been revealed. 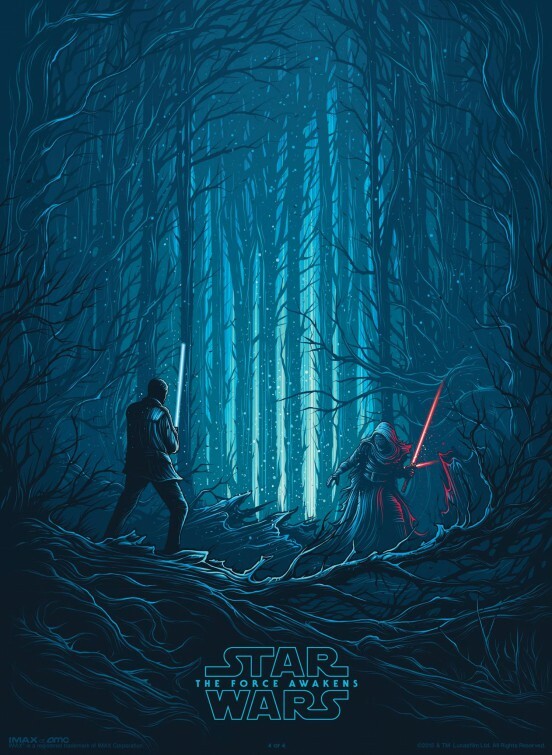 You can get these posters at most IMAX showings on the weekends with this being the final weekend for the giveaway. Star Wars: The Force Awakens is now playing.